Which one is real. We forget! 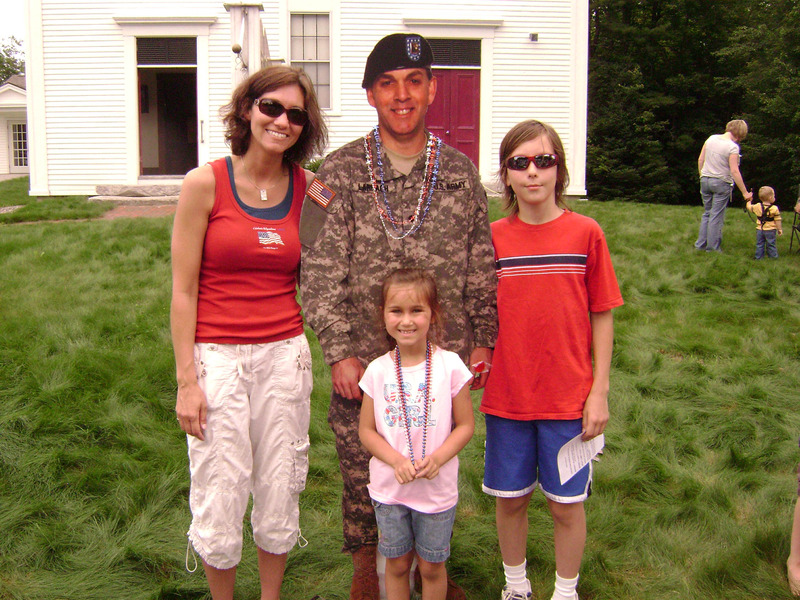 Order your Custom Life Size Standups Here! 25Kids.com and Mike's Sign Factory! We produce CUSTOM LIFE SIZE standups. We have the best prices and best quality on the net. we don't have to overcharge our customers. Other companies make standups from cardboard. plastic and vinyl and are weatherproof! about your idea or special project. Have you seen celebrity standups? 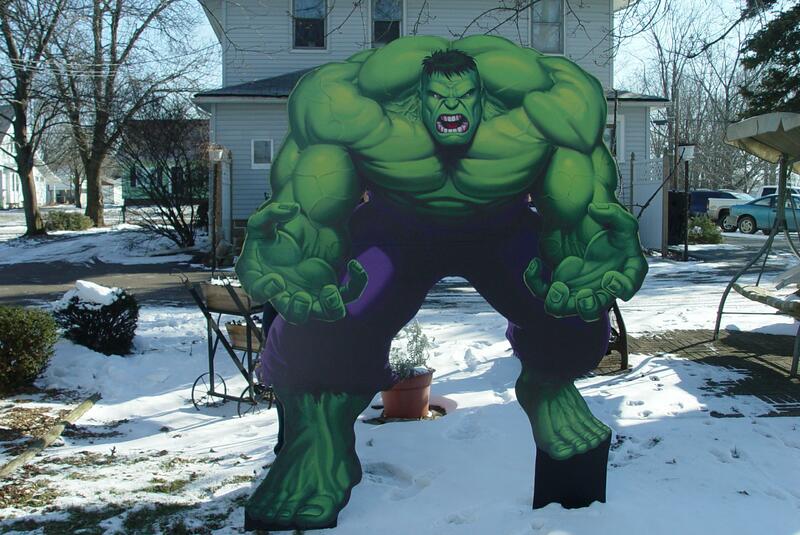 by creating a full color LIFE SIZE reproduction. that we have the best prices on the net. Even better, our quality is second to none. when you have a GREAT idea for someone you LOVE! standups or learned about them on the news. YAHOO, People Magazine, Reader's Digest, and many radio and TV programs. These beautiful reproductions are one of the most attention getting displays around today. Which one above is the real person? The truth is they are all life size reproductions. realize that they are actually full size color reproductions. Many call our replicas cardboard cutouts. to make them weatherproof for YEARS. and retain their rich, vivid colors for years. is placed near the street, they can help to slow down speeding cars. or speeding past a deputy with a radar gun! ü Custom made JUST for YOU!! If you wish to get the special pricing shown here before our price increase, you can order now and then send your photo to photos@25kids.com when available. IMPORTANT NOTE: Before ordering your CUSTOM standup below, please click HERE for photo requirements. Then come back here to order. and wall posters also available. Standups are great for any sports. We can make them from 12" to actual life size. These are a SUPER gift idea for parents and grandparents! They also make a GREAT fund raiser for your favorite organization. 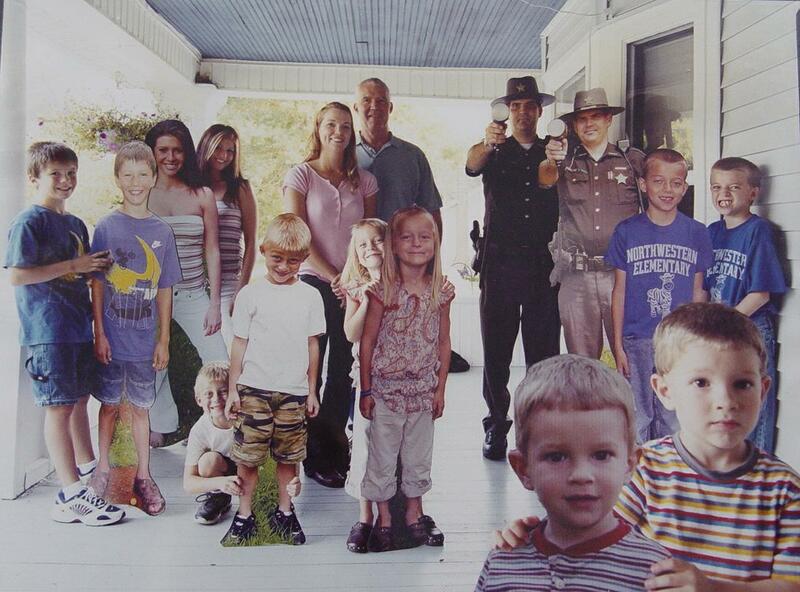 This photo is an actual 6 ft standup of my son the sheriff deputy. We took this photo while the FOX 8 news crew was here. Put one of these in front of your house and watch what happens to those speeding cars. PLEASE NOTE: To order a CUSTOM standup (YOUR PHOTO) click HERE.